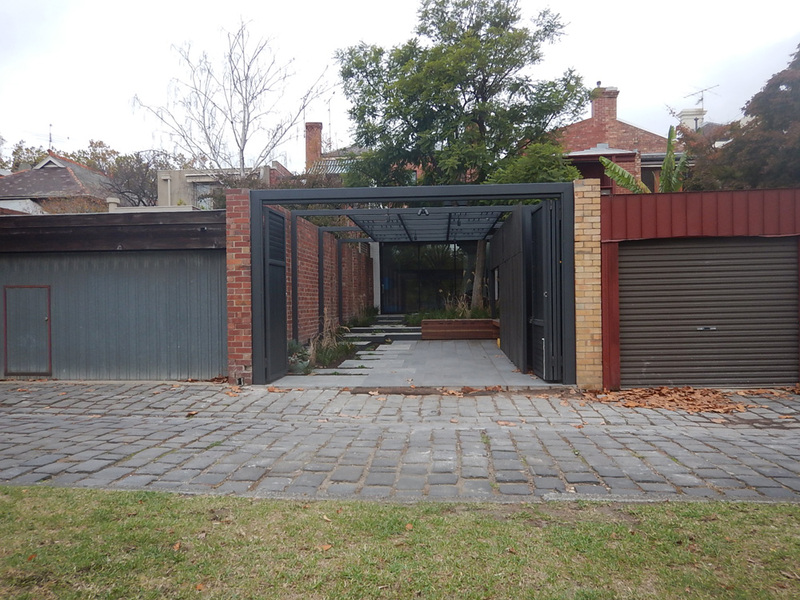 Sidcon design, manufacture and install custom Bi Fold driveway and pedestrian gates for domestic and commercial applications. We work closely with architects and customers to understand their requirements and execute high quality solutions in both workmanship and construction & improvise when required. Bi Fold gates are an option if driveway space is restricted as the space required for opening is half of one standard swing gate. 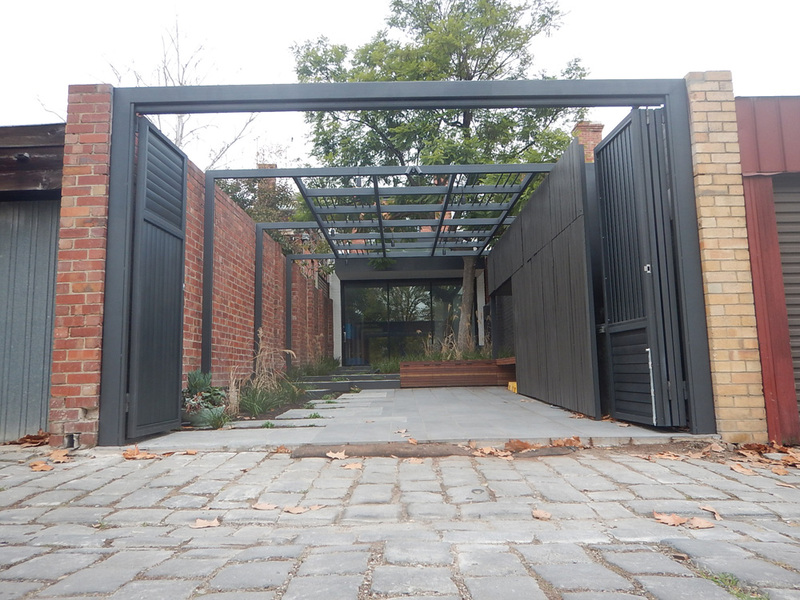 Bi Folds are made from two panels that fold up like a Concertina, or pivot from a fixed point. 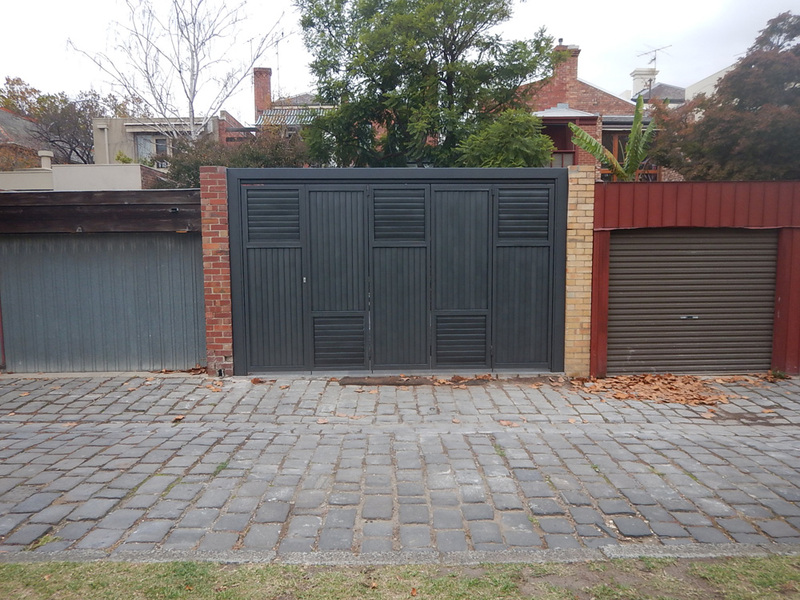 This sort of gate works when the first panel is hinged from a good strong post like a single panel gate then a second panel hinges from the first. 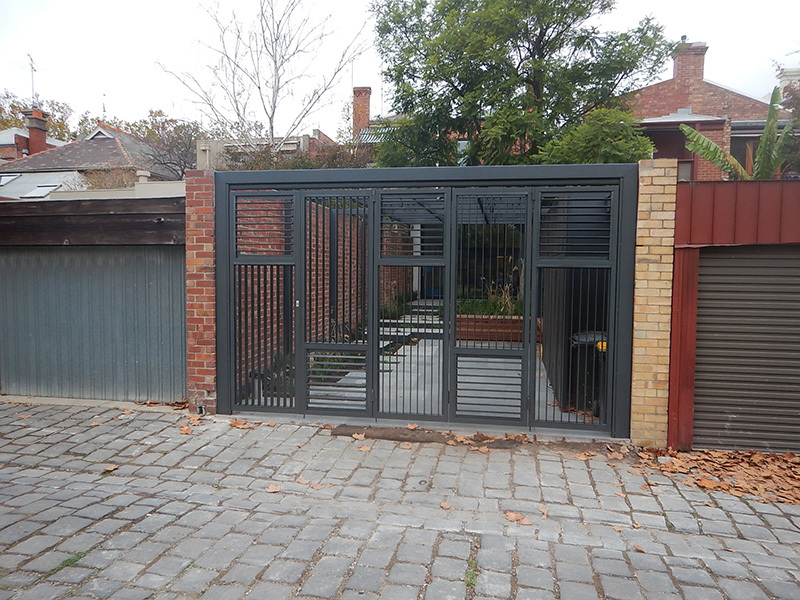 Gates can be designed to open inwardly or outwardly, depending on your requirements. To reduce space even further a double folding gate can be used taking up a quarter of the driveway space that a single panel swinging gate does.